It’s Friday night! Are you guys partying? The second you hit a lull and need a pick me up, throw this song on the house playlist to part like it’s 1955 (but now you have MDMA and Tinder). I really can’t get enough of this song. Whoever is playing the piano is absolutely ripping! I really couldn’t agree more with this quote from Jesse’s website. When I read a bit about Jesse on his website, it seems that he has a deeply American story to tell, full of broken families, picking yourself up by the bootstraps, homesteading, heart break, and so much more. 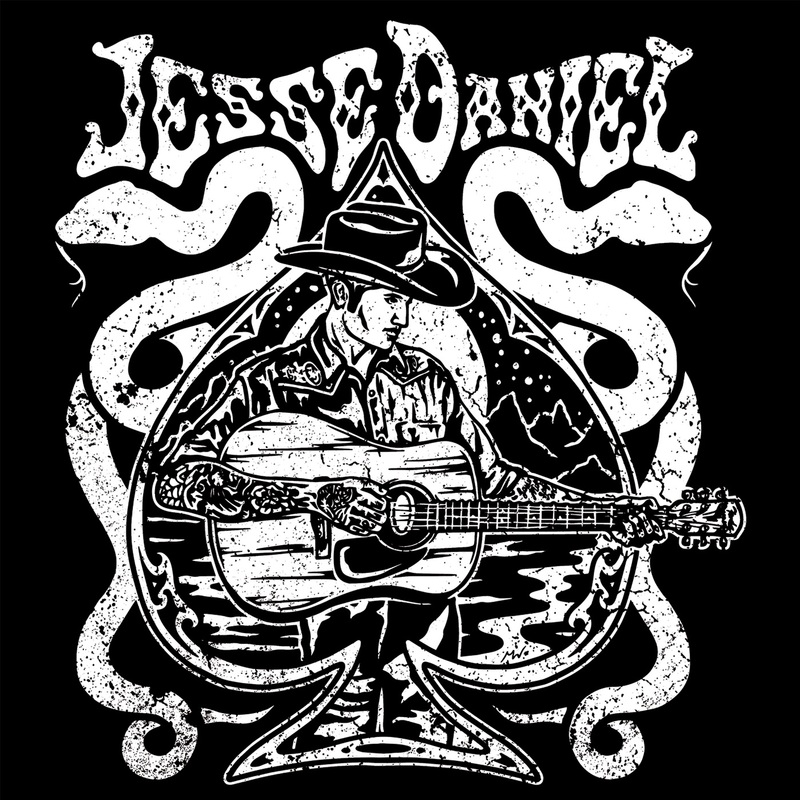 If you are tired of pop-country that you hear on the radio, but want some intellectual twang in your life, you can’t go wrong with Jesse Daniel. Plushgun is back! After stepping away from music for far too long (or at least not making any new albums), they are bursting back on the scene with Just Impolite 2! No, I’m kidding. As I’ve matured as a person, so has Plushgun’s sound. Pins and Panzers was an album that definitely wore thin due to it being overplayed, but I think I may be even more excited about their new direction. 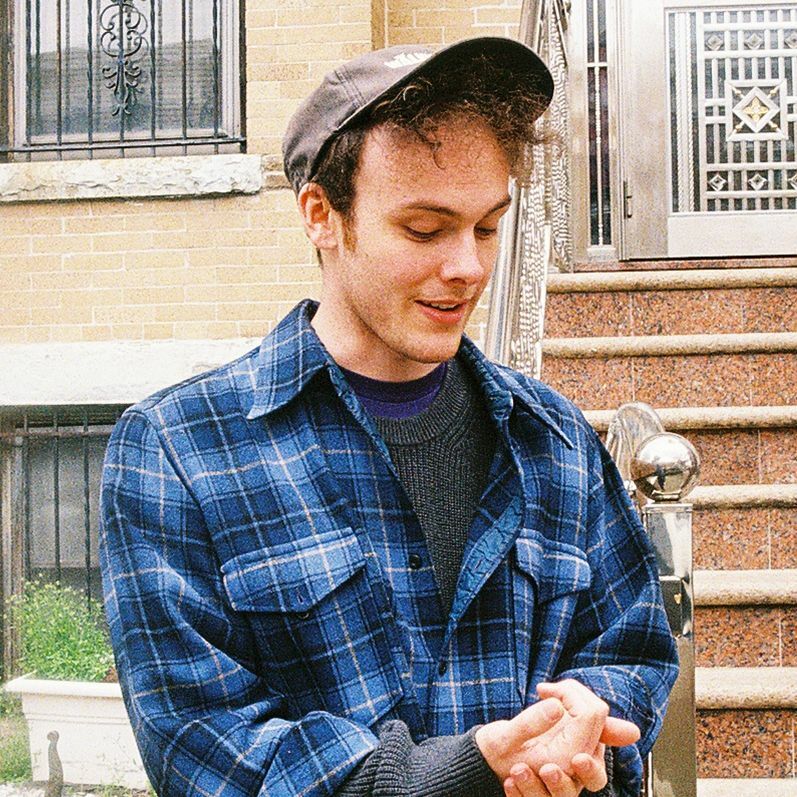 Plushgun’s new song, Lukewarm, tells a story that everyone is familiar with: unreciprocated love. Not necessarily being completely relegated to the friend zone, but you fell a lot faster than the other person. With eloquent violins and a plucking banjo pulling together what would otherwise be a rather repetitive guitar line, the key to the song is the way that Dan Ingala’s voice blends so well with the female vocalist (I tried to find her name everywhere) as you can feel the distance between them grow throughout the song. A verse formed on that feeling that everyone gets when jumping into a relationship is immediately followed up by doubts from the other party. (It’s important to note that if you’re following this theory I have, you have to prescribe to the idea that she is responding with the line, “If there’s no you to lose, I’ve got nothing to fear.”)We all know at that point it’s unfortunately too late to do anything about it. There are unfortunately no tethers when it comes to love. Cheesy, I know, but it’s true. Don’t pretend you’re too tough to feel things, you robot. Draw your own conclusions about the song, and let me know what you think. Any way you cut it, it’s an incredible song; especially considering the same band made the soundtrack to my raucous late teens/early 20’s…okay…they weren’t raucous, but my affinity for Plushgun’s previous albums remains the same. Lukewarm is just proof that they’ve been stalking me my whole life and figuring out what I’m listening to at that time because this is straight in the vein of my current playlists. Not only is this the happy drop day of a new song, it’s the first song from Ethan Heyenga operating under the name, Fort Hill. What a way to debut! The only thing more haunting than the piano is Ethan’s falsetto. There is a disjointed brass and synth track that is a very dangerous attempt, but Ethan nails it flawlessly. Somehow disjointed horns brought the whole song together, especially going into the buildup at around the 3 minute mark. This is a truly remarkable debut track, and we here at B-Side Guys can’t wait to work with Ethan again for any new releases he brings out. Now press play, and get ready to go on a trip. Man this is one of my favorite songs at the moment. There are just so many relatable moments, like the one I quoted above (not that I was telling Ma I was smoking kush haha). There’s also a lyric that references That’s So Raven, he talks about kissing strangers and the loneliness that comes with it, he talks about moving away. This song is just hitting all the right angles for me and that’s before you get to the really sick horn solo around 2:30-3:00 minute mark. 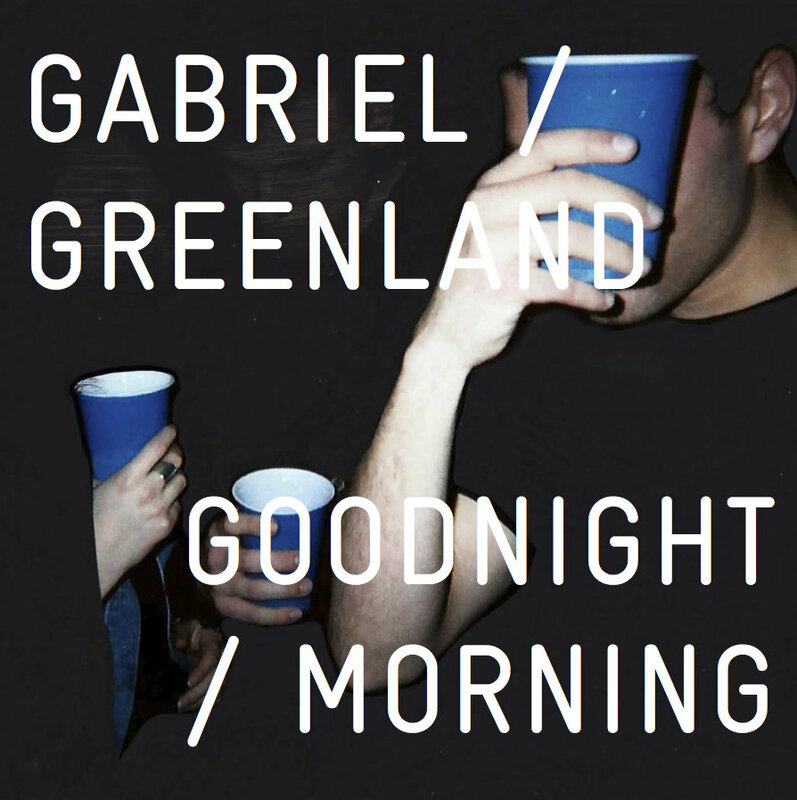 If you are looking for more Gabe Greenland, go spend so money on his bandcamp page right here. Look out for this song on our June playlist soon, in the meantime, check out our May playlist. This seems like a perfect Friday song to me. I worked a half day today, and now I’m jamming out to this song and cracking my first beer. It really doesn’t get any better. Some of you who watch The Voice (I don’t) may recognize Johnny from last season. He also is from tiny Rhode Island, so there’s a fun connection there. If you’d like to know a little more about Johnny, check out his website here. Since relocating to LA, Johnny has toured the US multiple times with RUNAWAY SAINTS, has become a fixture at Hollywood’s prestigious Hotel Cafe, and also hit the road opening for Rod Stewart. Now turning his attention to his first ever solo project, Johnny is back in the studio writing and recording with plans to launch the project in 2018. Be on the look out for that, and more RUNAWAY SAINTS music and tour dates. As always, we will be adding this song to our end of the monthly playlist for June. If you missed anything from May, you can find that playlist here. Also if anyone has any tips for how to make an embed stick in WordPress from Spotify that would be great as well. Morning Commute: The Daytimers - "Pat's Song"